What makes Ultion locks better than other systems available on the market? This is a brand that is known for its innovation. We’ve chosen Ultion as our manufacturer because we know their products have been tested to respond to any scenario. The benefits of Ultion locks are numerous. 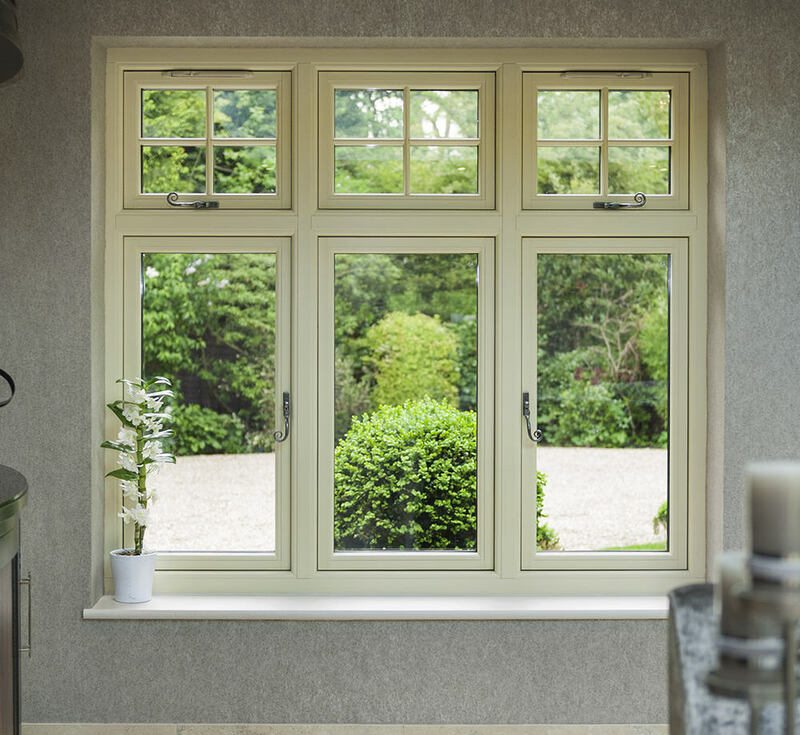 Whether you’re a homeowner or a private company completing work in Slough - or one of the surrounding Berkshire areas - you’ll be able to add value to your project when you Affordable Windows and Construction. Contact us to discuss the benefits of Ultion locks today. 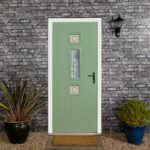 Why not explore some of our market-leading doors, windows and conservatories while you’re here. Although there are almost too many advantages to list, here are our top three reasons to choose a product that’s fitted with an Ultion lock. If you thought steel was a strong metal, think again. An Ultion lock is made from a special alloy used in the construction of military aircrafts and buildings. It can withstand extreme temperatures and pressures without failing and leaving a home vulnerable to attack. Ultion locks excel when it comes to protecting homes in Slough and the Berkshire area. 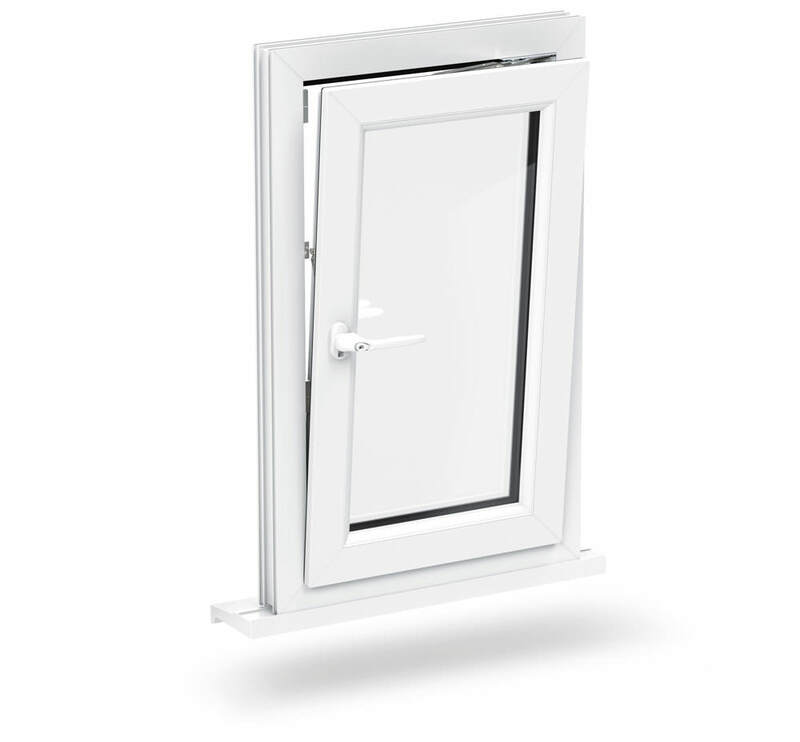 Although less than 2% of intrusions are attempted by picking or bouncing a lock, the systems used in all of our double glazing products are prepared for this kind of attack. One of the remarkable benefits of Ultion locks is best demonstrated when a burglar attempts entry. The intelligent design of the system shoots a bolt into the cam to further minimise the possibility of the intruder succeeding. Contact our team to find out more. 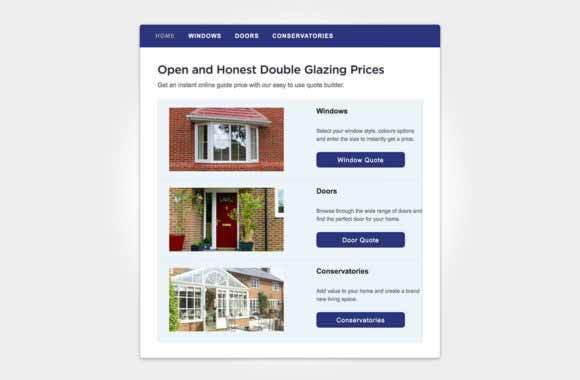 We provide windows, doors and conservatories of the highest quality. In addition to being able to enjoy a market-leading range of products for your project in Slough or the Berkshire area, you’ll also be able to reap the benefits of Ultion Locks. The cost of your domestic or commercial project is important. 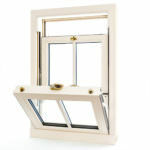 You want high quality double glazing products that will look good and perform just as well. Our prices are locally competitive. Talk to our team if you need advice and want a quote. Our products perform across all criteria. You’ll be able to enjoy the benefits of Ultion locks and many other advantages. 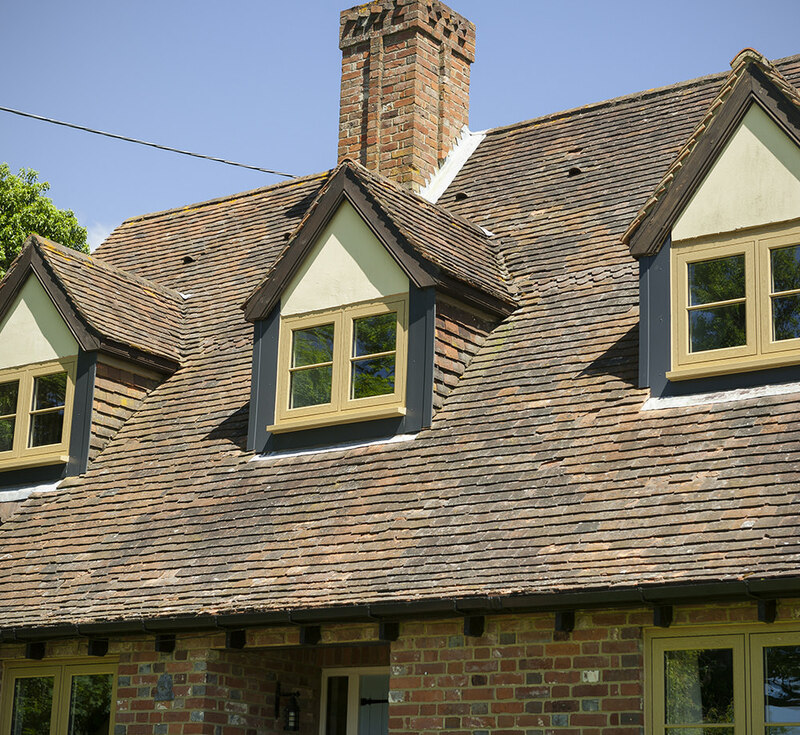 Improved thermal efficiency, durability and weatherproof designs are just three of the reasons to call Affordable Windows and Construction. Make sure that your home - or the property you’re working on - in Slough or the Berkshire area is ready for intruders. 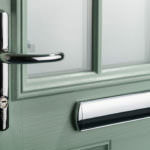 Choose windows, doors and conservatories built to resist all types of attacks - however unlikely they might seem. Our team is ready to help you find the right products for your project and discuss the benefits of Ultion locks. Our products come with a guarantee and Ultion offer their own separately. Why settle for less when you can purchase a product that’ll better protect you or your customers’ homes? Minimise the risk by choosing a company with the right local knowledge and product range to deliver the protection you need and deserve. Call us now for expert advice. Are Your Doors and Windows Good Enough? 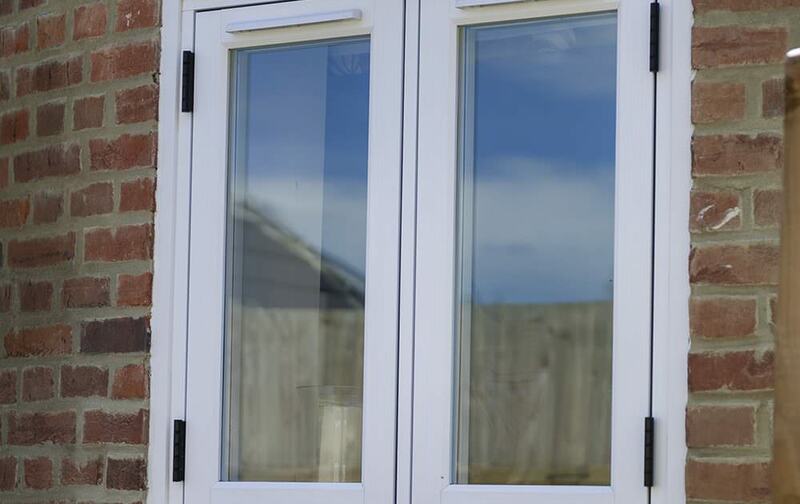 If your double glazing was fitted a long time ago, poorly fitted or installed using a low budget locking system, you may have left yourself vulnerable to intruders. 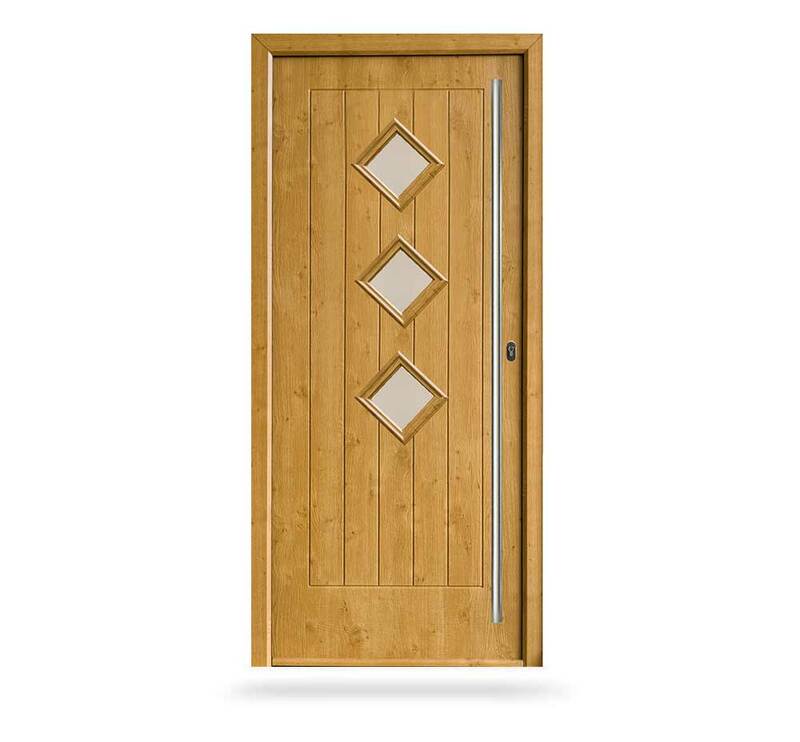 A multi-point locking system is good, but wouldn’t you rather go one step further by buying the best? 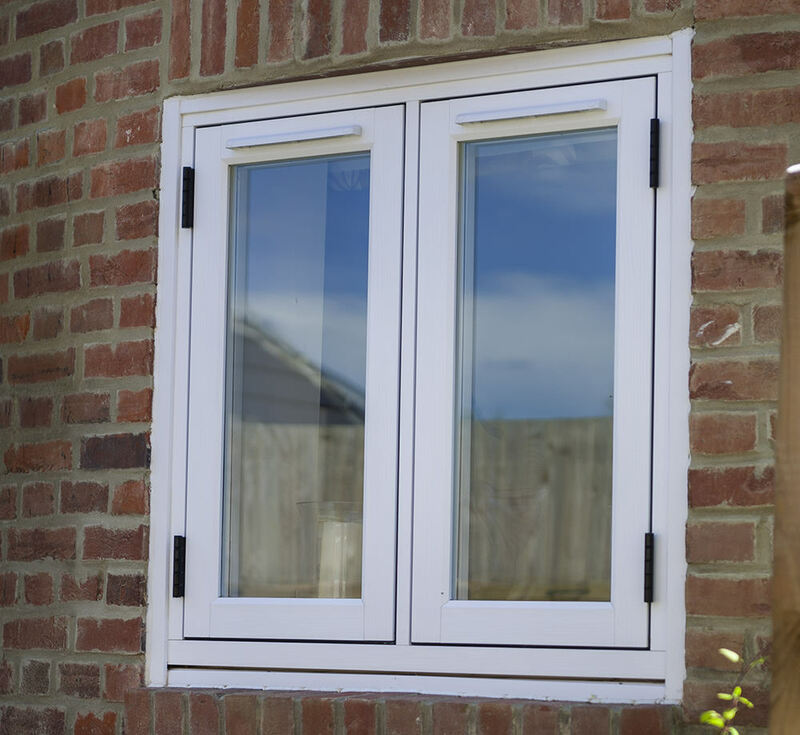 The benefits of Ultion locks will become evident once you’ve replaced your existing units with ones fitted by Affordable Windows and Construction. Minimise the possibility of unwanted guests in your home in Slough, Berkshire. Speak to Affordable Windows and Construction. 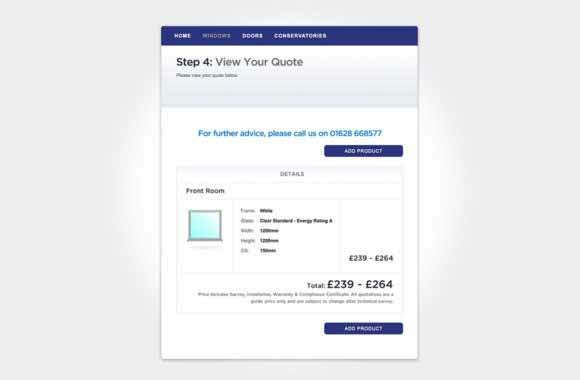 We provide competitive pricing for all of our windows in Slough and the surrounding areas so that you can benefit from affordable and cost-effective pricing. We have extensive experience of helping customers find the right solutions for their projects. 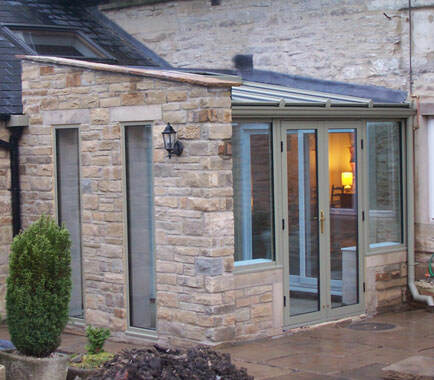 Our portfolio of products includes doors, windows, conservatories and roofline. You can use as your one-stop solution for your project. You’ll also be able to enjoy the advantages of working with a family-run company that values its customers. Call or email us for help or a quote. 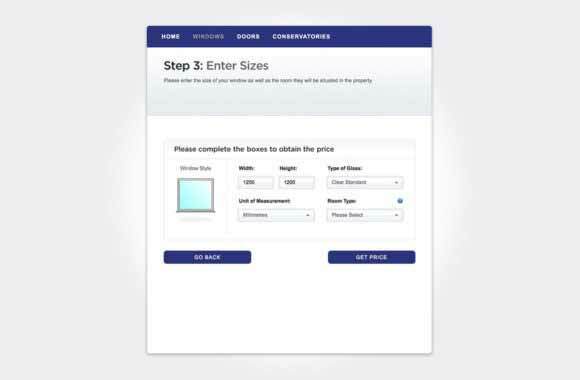 You can also get prices using our free design tool. Discover the benefits of Ultion locks by choosing us as your preferred installer.